Self love is the most powerful building block to create a solid foundation for a beautiful life. Last year was full of amazing personal growth. During this time I discovered the utmost importance of being deeply connected inward. To fully know myself, listen to my heart, trust what it tells me, take honoring action, create boundaries, forgive and have patience for myself, and be connected with my inner joy. I am so excited to introduce this Free Workbook: The Power of Connection- A creative self love experience which you can sign up for here. 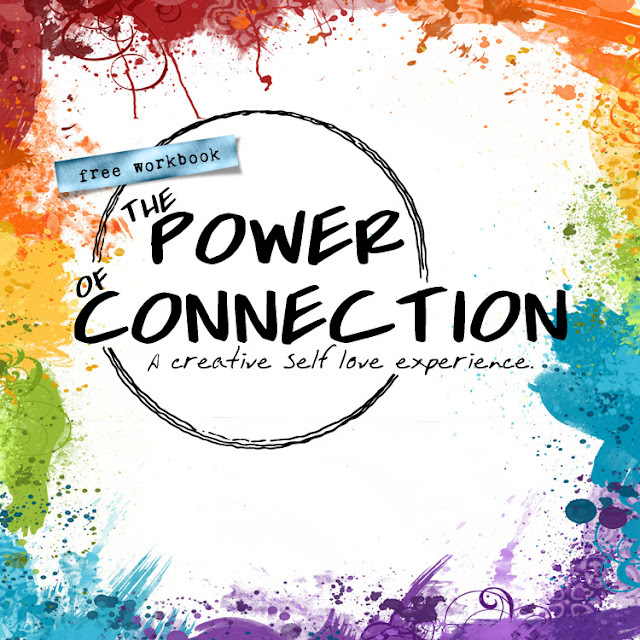 Keep an eye out for The Power of Connection 12 week course coming out in March!